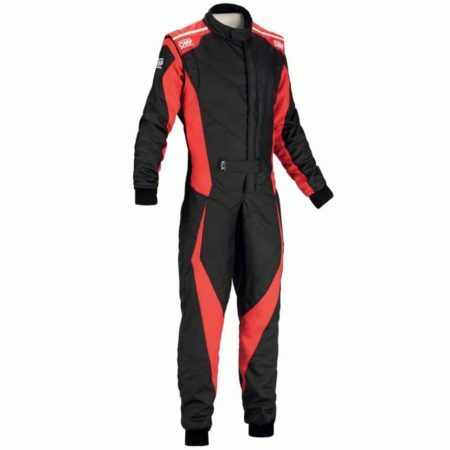 The OMP Tecnica Evo race suit has been updated for the 2018 season. 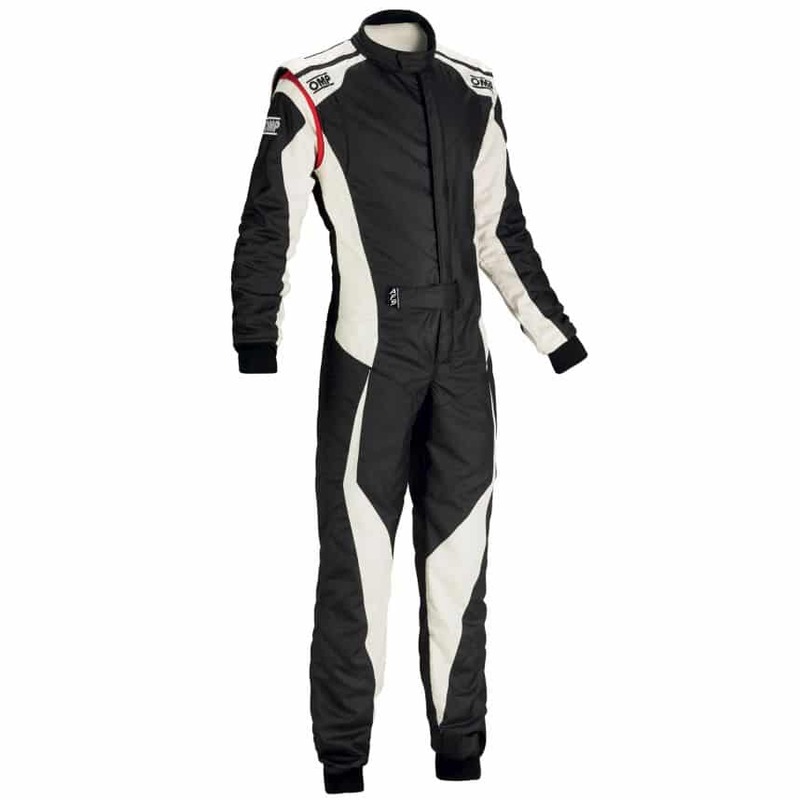 The Tecnica overall is a pro-level race suit, constructed from three layers. 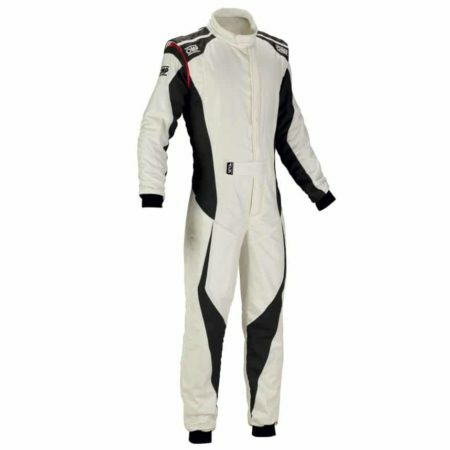 It’s manufactured from a lightweight Nomex material that’s comfortable and well fitting. 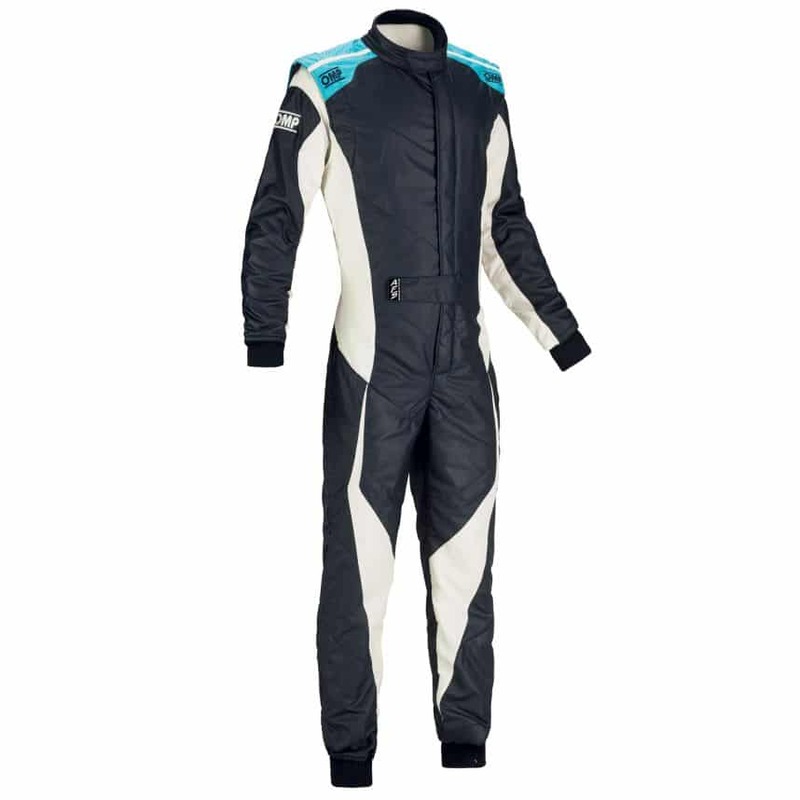 The OMP Tecnica uses their Dry System technology which takes moisture away from the from the driver’s body and helps to regulate core temperature. The suit has multiple breatable elasticed inserts to allow the full range of movement needed when driving. The OMP Tecnica is secured with a velcro waist belt and neck collar. 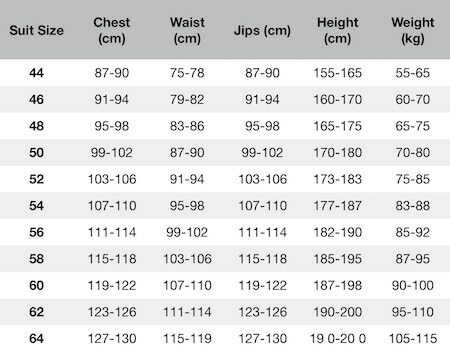 It also features flat internal seams so there is no uncomfortable rubbing when in your seat. 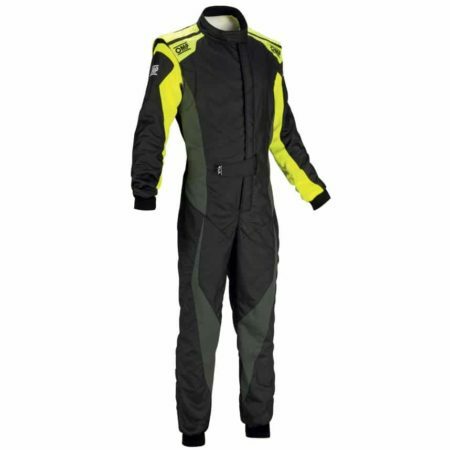 The Tecnica suit comes in a range of stylish colours and is FIA 8856-2000 approved.